Broker/owned multi-level in a great neighborhood, conveniently located. 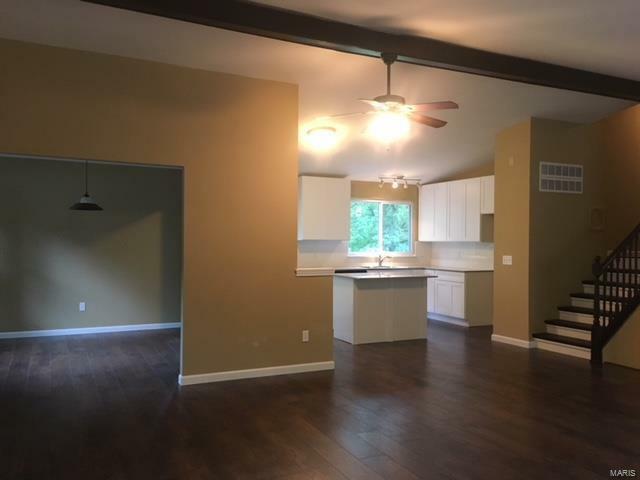 Walk into a nice open floor plan, with vaulted living room, kitchen, and separate dining room. Walk up to the second level with three bedrooms and two full baths. Step down to the finished lower level, with a fourth bedroom that features a large walk-in closet. 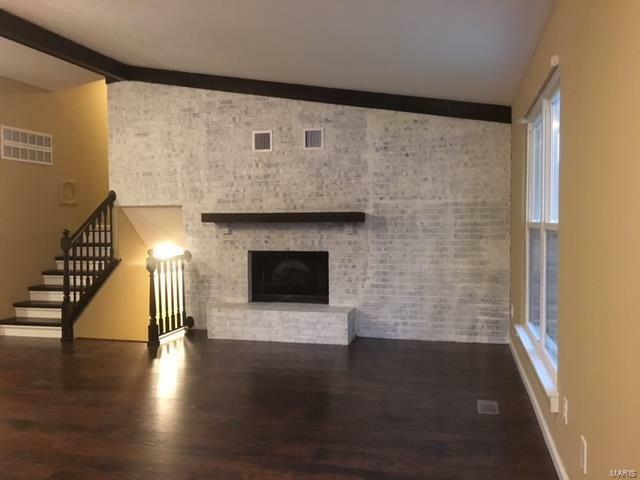 Hardwood laminate flooring throughout, no carpet. 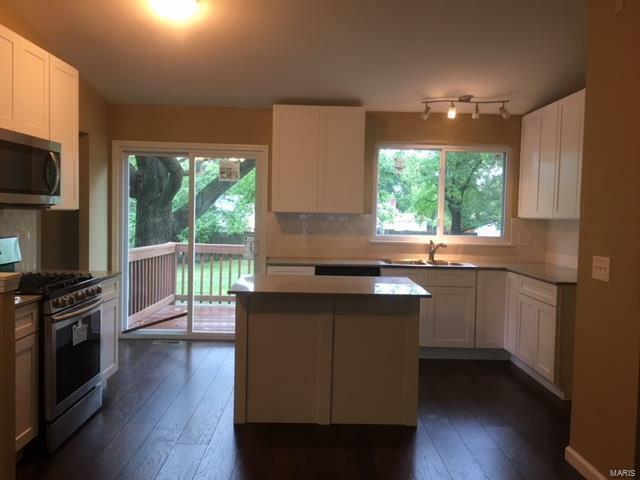 The kitchen features new cabinetry, granite countertops, and stainless appliances. Step out to the deck that leads to a patio and a spacious back yard. 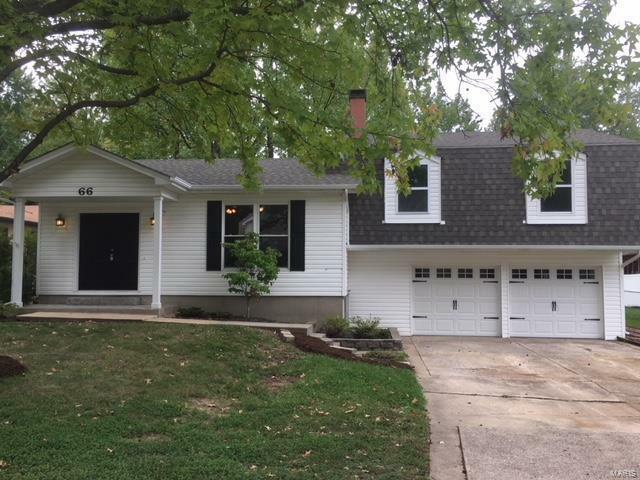 This home features a new electrical panel, newer windows, new roof, and new garage doors. Listing provided courtesy of Lucerne Properties, Llc. Listing information © 2019 Mid America Regional Information Systems, Inc.